Select your video file (from your hard drive, and submit. We recommend you upload your video as an MP4 file type, which is universally accepted on mobile devices. If your file is over 1GB, we also recommend you compress the video using a tool called Handbrake (the link is here), which will not degrade the video quality. 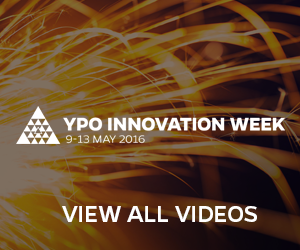 Upon submission of the video or webinar for YPO Innovation Week, a YPO representative will review your video to ensure it meets internal guidelines to length, content. 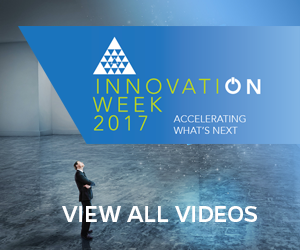 Approved videos will be featured on this website by category and topic at http://videos.ypoinnovationweek.com. Please allow a few business days for processing and completing the post to your site before checking. For assistance with the uploader, or more information about the program, please contact us at the link here. If your video file is greater than 1GB, use DropBox below. If your video file is less than or equal to 1GB, you can use the YPO Uploader or use DropBox .